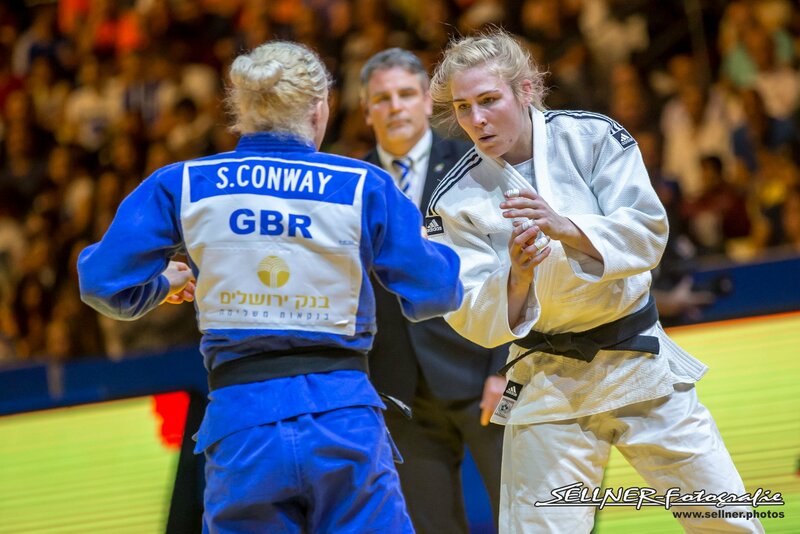 Quadruple European Champion Kim Polling was World #1 for 3 years. She won various different Grand Slams. 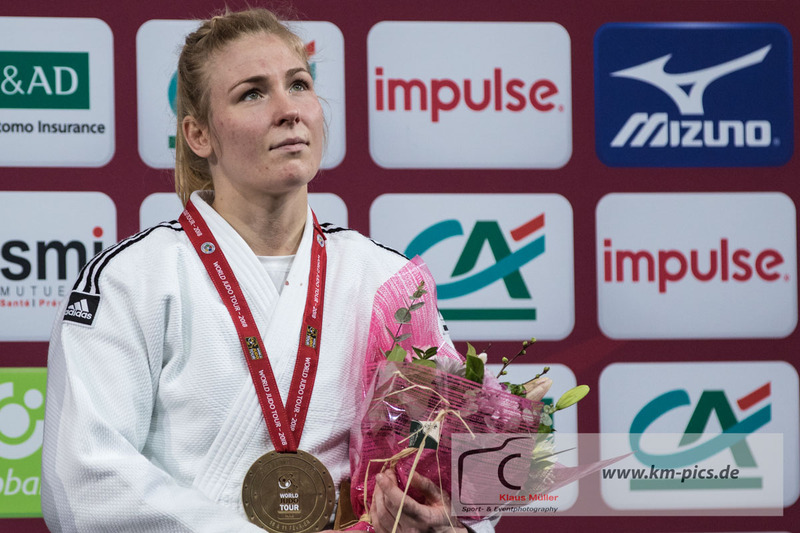 She took gold at the Grand Prix The Hague in 2017. 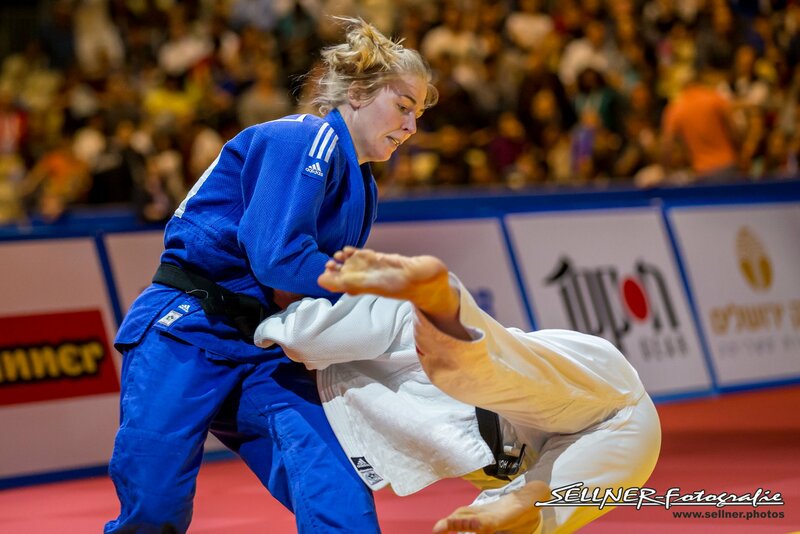 Polling was World and European Junior Champion in 2010. 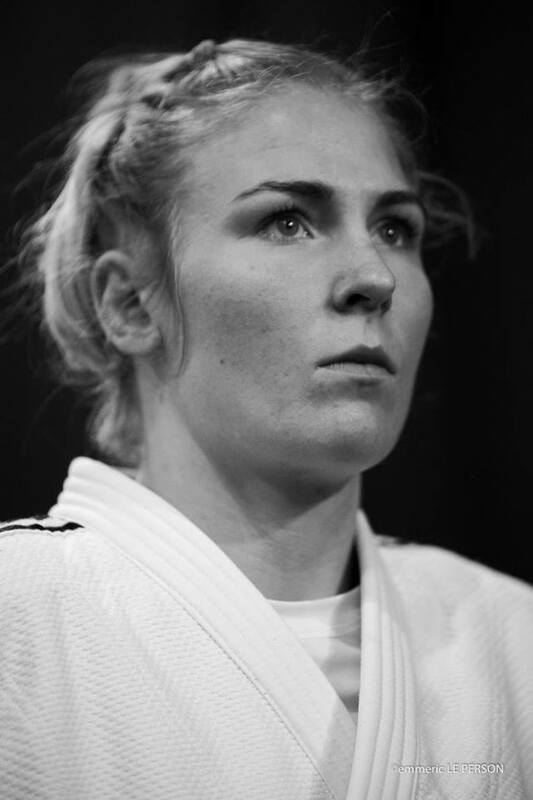 Polling won bronze at the World Championships in 2013. 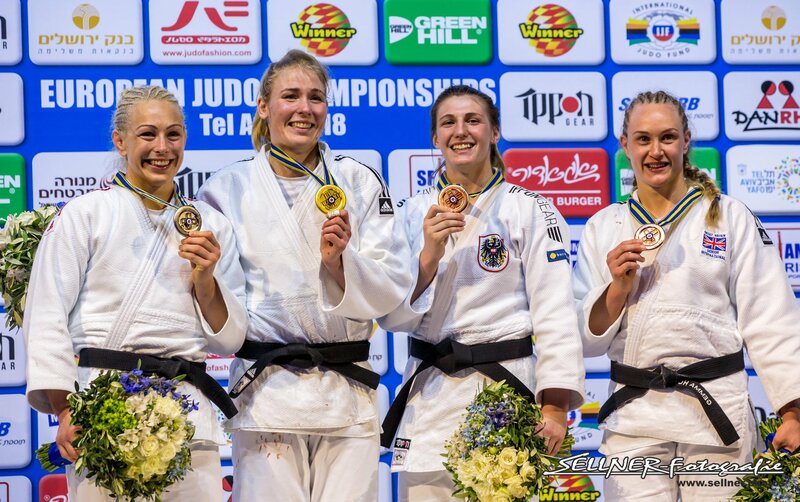 Polling won the IJF World Masters in 2014, 2015 and 2016. 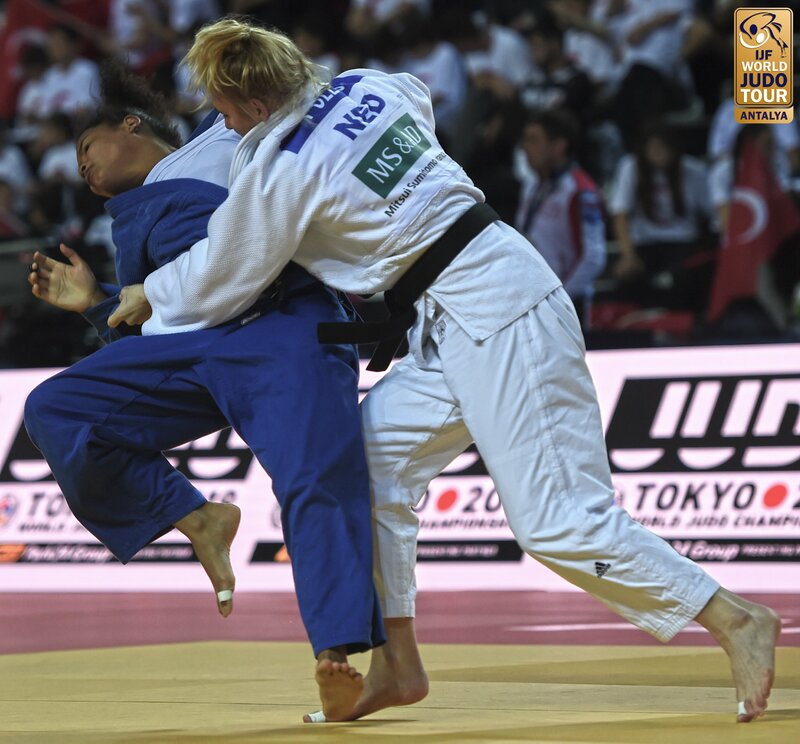 She took gold at the 2016 Grand Prix Tbilisi. Triple Dutch senior champion. 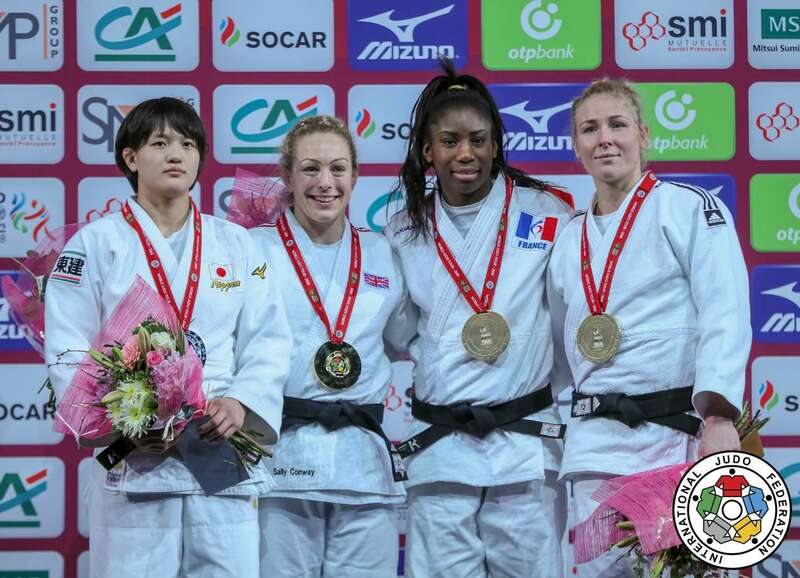 She won the Grand Prix in Tunis in 2018.